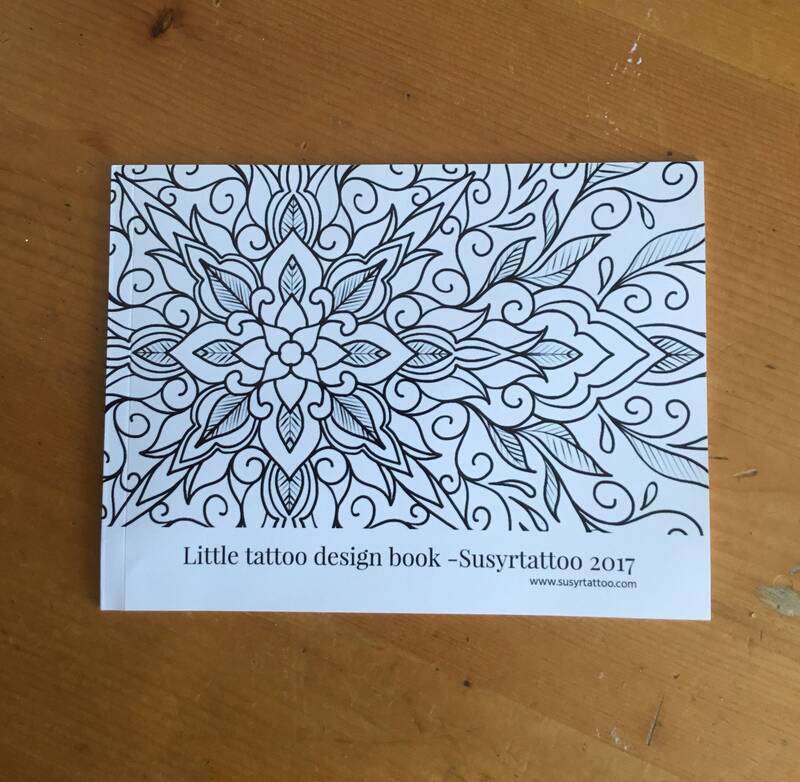 Mini tattoo design book by Susyrtattoo,mandalas and other ideas, 21 designs, 7x5 inch soft cover. I have created this mini tattoo design idea book using some of my recent ideas. 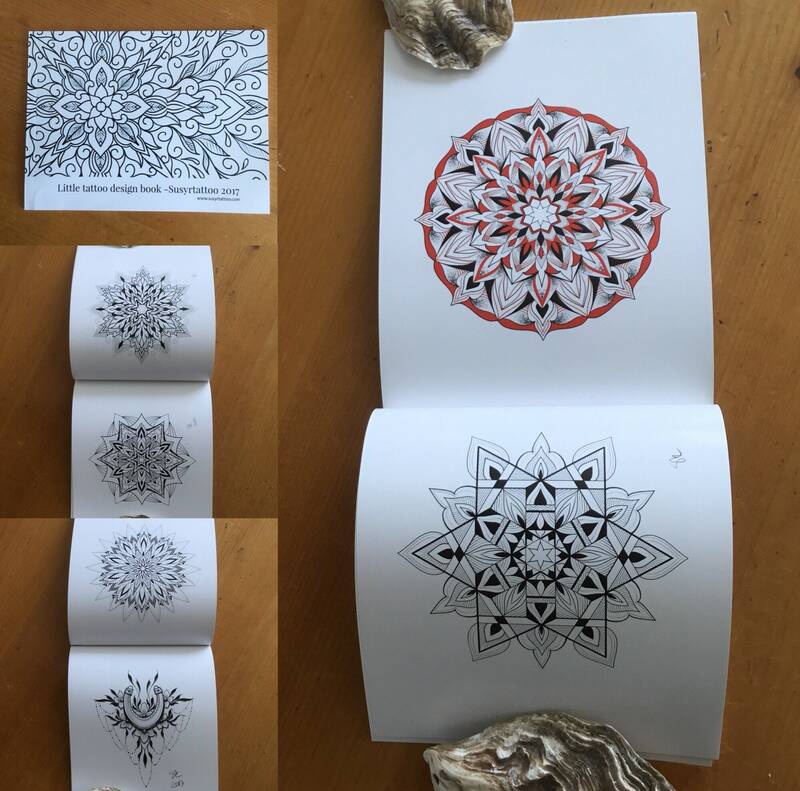 There are mandala designs and other lovely pieces that would look awesome as one off pieces. The booklet contain 21 designs and some more on the front and back of the cover. The size of the book 7x5 inches, very handy to carry it with you. I think it is a lovely gift idea. Feel free to get in contact if you need more books in one order or have any questions about my product.